We were established in 2004 to promote the quality of civil funeral ceremonies in the UK. 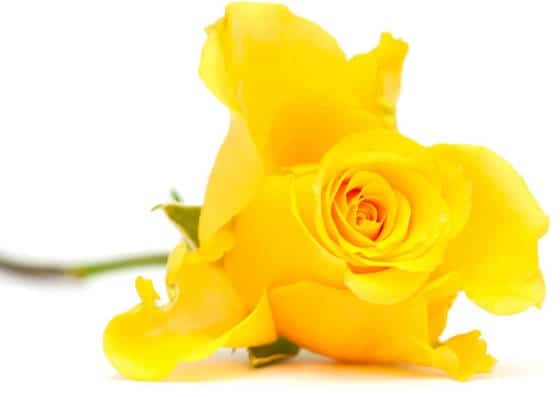 We passionately believe that with the rapid increase of funeral celebrants in the UK over recent years, there is a need to ensure that those offering this service do so to the highest standard. Since we were established, the number of celebrant organisations has multiplied; we are however the only one entitled to use the term Institute, having met the rigorous criteria applied. We advise families seeking a celebrant to officiate at a funeral and prospective members of a celebrant body to check the Good Funeral Guide www.goodfuneralguide/ufaqs/professional-bodies-celebrants/ for a list of recommended organisations. 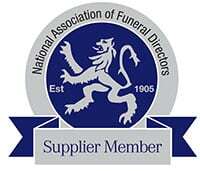 We are proud of our motto “setting the national standard” and firmly believe that our members really are the best choice for funeral directors and families. To maintain a high standard of work, only funeral celebrants who have met the highest professional standard are accepted as members of the IoCF. Find out how you can be supported in all aspects of being a funeral celebrant so that you too can be proud to be part of the organisation that puts the delivery of quality funeral ceremonies at its heart. Work with someone who has the training, professionalism and empathy needed to ensure the funeral ceremony you are arranging will be all that you hope it to be. As part of our professional standards monitoring, we welcome any feedback regarding our members. Login to modify your directory listing, access templates, poems & readings, example wordings and much more. Everyone present commented on the love, warmth, humour and compassion that ran through the entire ceremony and how different the service was to was what they have come to expect from funerals. What was crafted was a fitting celebration of the amazing life of a remarkable man that is etched in people’s memories for all the right reasons. Thank you…when you say that to somebody who literally has given you one of the best gifts just seems too little. We managed to both laugh and cry at the service and that was a surprise.. The whole service went completely to plan thanks to you! Everything was perfectly timed. For me, you made one of the hardest days of my life so much easier. You have a mixture of sympathy, empathy and knowledge that is just amazing! So although these words are easily said, they are deeply meant. There can be few more painfully subjective moments than this, you are letting a stranger into your lives when your world has shattered and you can barely function. It is only thanks to the genuine sympathy and compassion that ‘our celebrant’ showed us that helped us get through this occasion. The celebrant played a large part in transforming a dreaded day into a treasured memory for our family. The celebrant captured mum’s essence perfectly. We wanted to reflect mum as our mum and as the woman she became once we had all grown up – with her quirkiness and fun for life. ‘Our celebrant’ did the most amazing job of hearing our babble and transforming it into the most heart-warming celebration of mum’s life. What ‘our celebrant’ wrote and said about my brother meant a great deal to me; her ability to listen to what we said and crystallize it into a beautiful appreciation of him was more than I could have hoped for.